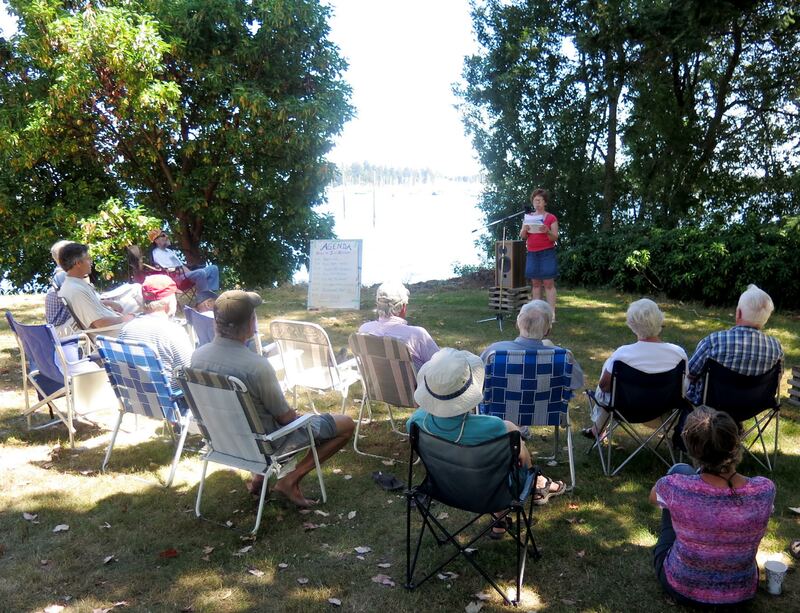 Members and Supporters of the Friends of Shoal Harbour Sanctuary were treated to a literate and inspiring afternoon Annual General Meeting on June 27th. 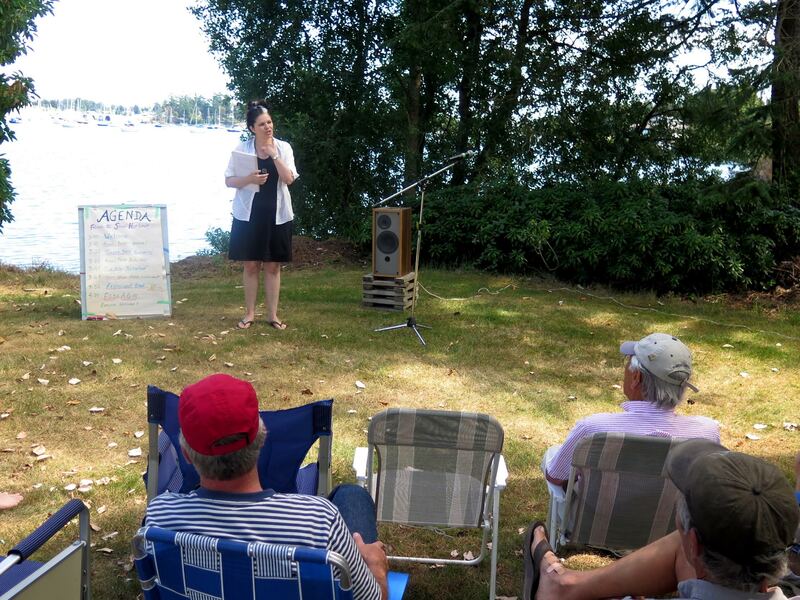 The event featured a reading by acclaimed local poet, Pamela Porter, whose words brought into focus the beauty of nature and our connection with it. Following Pamela’s presentation, Jaques Sirois spoke about the “biodivercity” of the Greater Victoria area. He provided further inspiration by calling for the ibntergration of our regional migratory bird sanctuaries and establishment of a major goal to bring back sustainable herring runs to the Lower Island. Everyone was energized by Jacques’ enthusiasm for more regional cooperation in supporting both the migratory water birds and sea-life that need that healthy regional marine environment. The year’s activities were reviewed by Director, Sue Staniforth. Sue Staniforth reviews the year’s activities. Tina Kelly, who has recently joined us as a facilitator for the Naturehood program in which we are partners with Nature Canada, updated us on her activities in preparation for the upcoming Naturehood conference in September. North Saanich Mayor, Alice Finall and Councillors Geoff Orr, Heather Gartshore, and Jack Thornburgh were present at the gathering. We very much welcome municipal participation in FOSH activities and we thank the North Saanich representatives for attending. 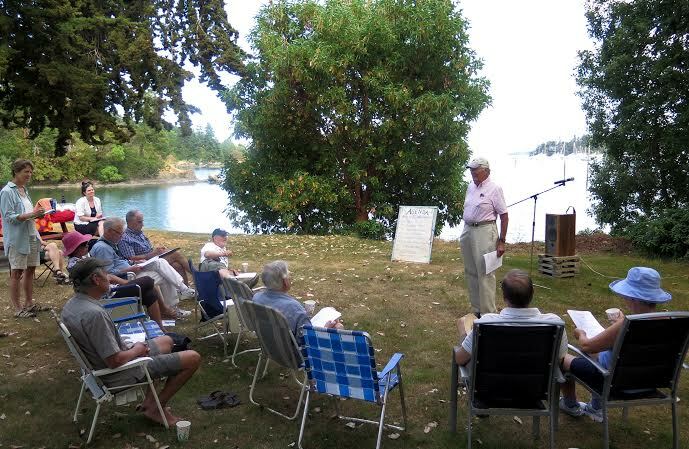 After a short refreshment break the business of the Annual General Meeting as required by the British Columbia Societies Act was chaired by Director, Bob Peart. Chair Hugh Richards thanked the membership present for support through the year. ; Director Alex Marr updated us on FOSH’s finances; and Director Bob Peart led nominations, one of which led to the appointment of Jacques Sirois as an Honorary Director of FOSH. The Society is compliant with the Societies Act and poised for another active year. 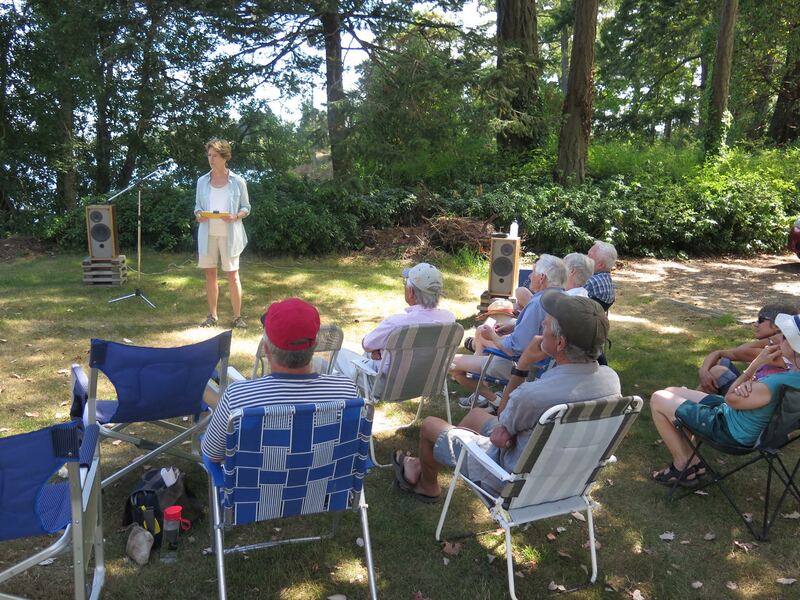 The beautiful seaside setting for the meeting on the grounds of the Sidney and North Saanich Yacht Club reminded us of our purpose and responsibilities. We thank the Yacht Club and Manager Brian Taylor for their hospitality. early in the day but it’s too warm. 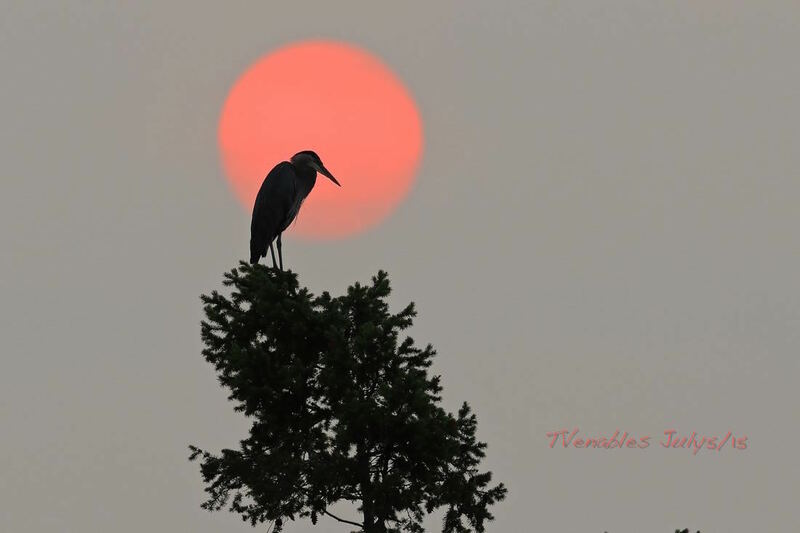 before the quenching of the rains. are ashed in a short day. Why was the Great Bufflehead Crash of November 4th, 1940, followed in rapid succession by the collapse of the Tacoma Narrows Bridge (Galloping Gertie) and the disastrous Armistice Day Blizzard ? As a prairie farm boy, James (Kerry) Finley learned of the mysterious mass crash in eastern Saskatchewan through local lore, and it has gripped his interest ever since. In 1999, after an arctic career studying Bowhead Whales, he turned his attention to Buffleheads, residing under his nose practically, from his home overlooking Shoal Harbour Migratory Bird Sanctuary in Sidney. His research includes a study area in the interior BC grasslands, and now spans fifteen life cycles of the Bufflehead between its fresh and saltwater habitats. 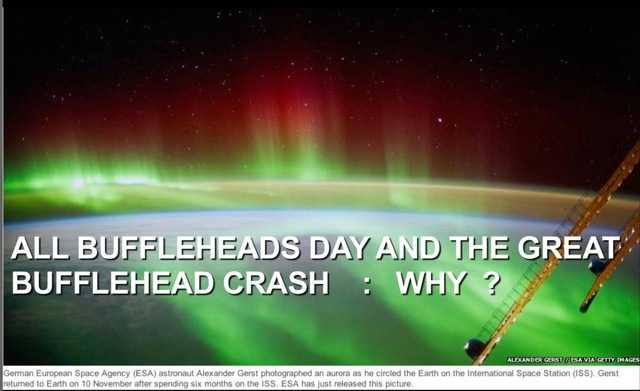 Kerry has developed a predictive model of weather and Bufflehead migrations built on the constant of All Buffleheads Day (ABD), the 298th day of the earth’s cycle ( October 15th except in Leap years). He will explain why ABD is a national phenological phenomenon, and why it presages global weather patterns and disasters.